In the surroundings of La Fosca there are some interesting museums to see, from the museum Dalí to the Museum of the fishing. 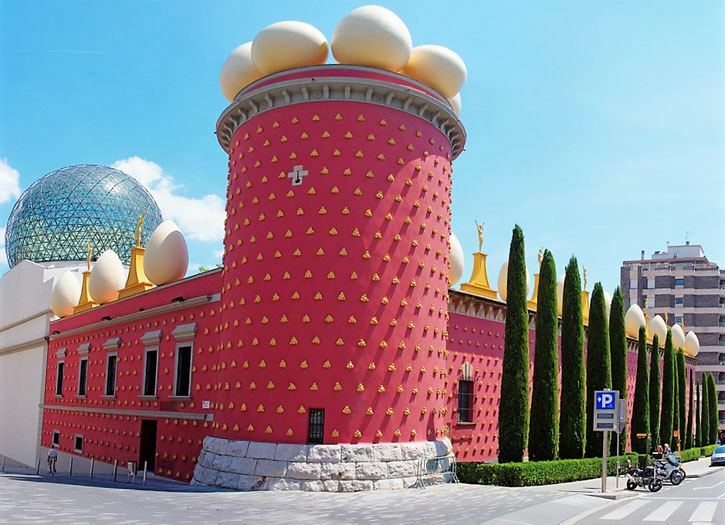 Museum Dalí or museum-theatre Dalí In Figueras: It is the greatest object of Surrealist art in the world. It was designed and built by the great artist, born in Figueres, Salvador Dalí, on the ruins of the main theater, burned during the Spanish Civil War. It was inaugurated in 1,974, and is one of the most visited museums in Catalunya. It shows works from all its artistic trajectory, from 1,921 to 1,983. There are also works created especially for the museum, such as the Mae West room or Palau del Vent. 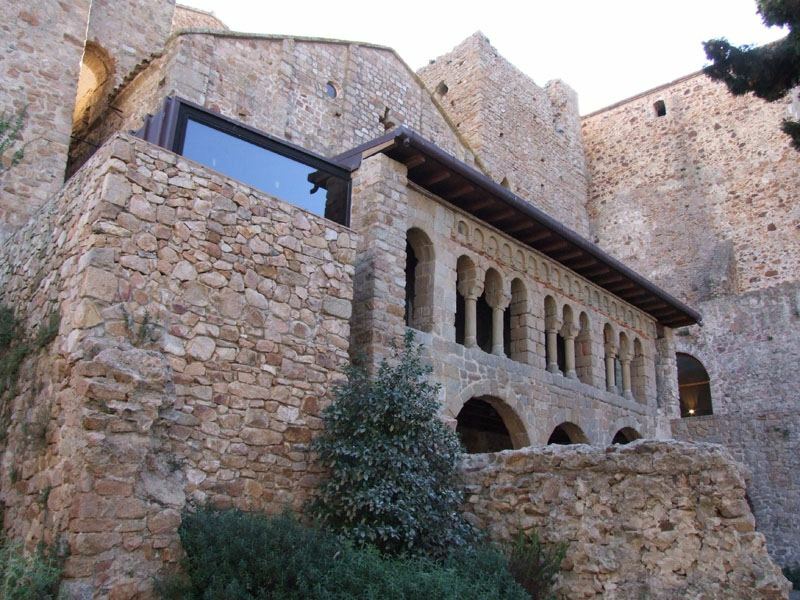 In Girona we can highlight the Museum of Archaeology, the Museum of Jewish History and the Girona Art Museum. 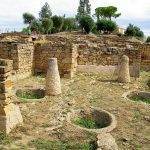 In archaeology, remains are collected from prehistory to the Middle Ages, found in excavations carried out throughout the province, especially in Empuries and Girona. In the same way, in the city has preserved a beautiful archaeological walk made up of Roman walls. 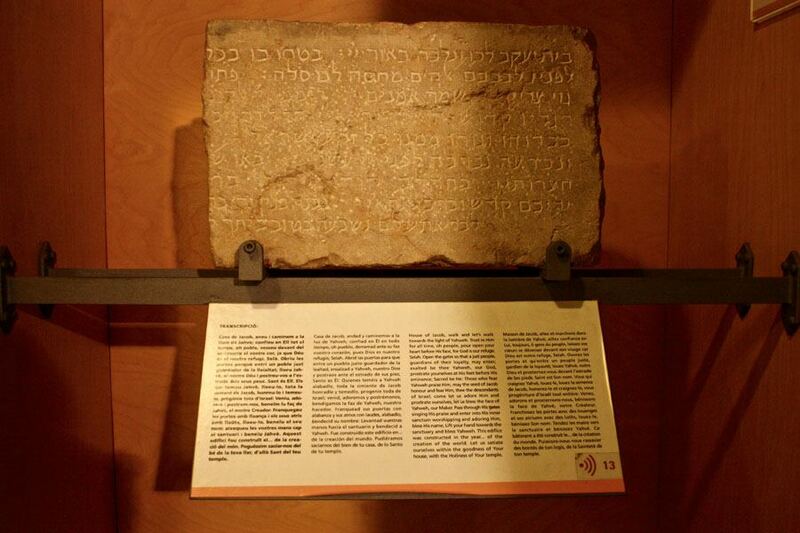 In the authentic and interesting Jewish quarter of Girona, also called “The call”, you will find the Museum of Jewish History, where the history and way of life of the medieval Jewish communities in Catalonia are exposed. A collection of medieval Hebrew gravestones stands out. Finally, in the Museum of Art of Girona, located in the Episcopal Palace, highlights the most important collection of the province of Girona in Romanesque and Gothic art. The Carmen Thyssen space In Sant Feliu de Guíxols, it is located just 20 minutes by car from our apartments. It is a space dedicated to temporary exhibitions, which was inaugurated in the year 2012. 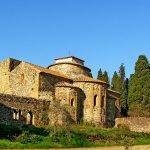 It is located in plants 2 and 3 of which was the Palace of the abbot of the monastery of Sant Feliu de Guíxols, belonging to the Benedictine Order. Thanks to this space, Sant Feliu de Guíxols can be considered as the apex of the artistic triangle of the province of Girona, together with Figueras and the same capital, Girona. The Fishing Museum In Palamós. In an old port shed, and a five minute drive from the apartments, there is this museum dedicated to sea fishing in the Mediterranean. It presents the origins and evolution of the art of fishing that is currently alive in the same fishing port of Palamós. After a video of introduction, the exhibition is responding to the following questions: What is fishing?, where and from where to fish?, different trades in the world of fishing, how to fish and how to fish? And finally the future of fishing. 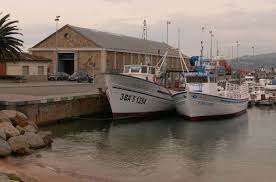 Two fishing boats are also visited, which are anchored in front of the museum. In the gastronomic space of the fish workshop, fish tastings are made, after cooking. 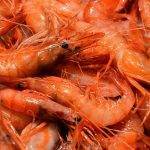 In conclusion, after your visit you will have an accurate idea of the art of fishing in the Mediterranean. 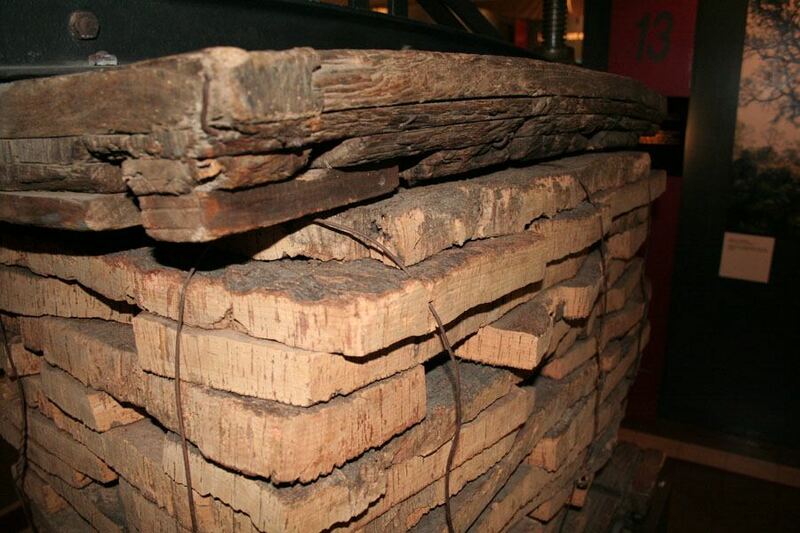 The Cork Museum in Palafrugell gives us a complete vision of the cork industry, which was very important in the region at the end of the 19th century. 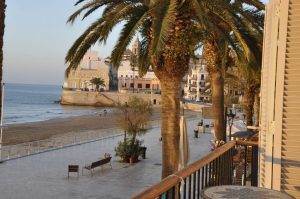 It is located in which was the largest cork factory in Spain. 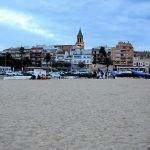 The visit consists of several buildings located in the historic centre of Palafrugell, just 8 km from our apartments. The entrance is free for children up to 12 years old. Do not hesitate and view the museums that you like, enjoy the tradition, culture and knowledge that these museums will bring. If you want to do something different, enjoy a quiet holiday and visit the Costa Brava in a different way, do not miss this opportunity. 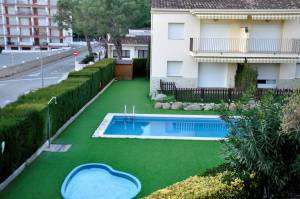 We make it easy for you, you can stay in our Apartments for rent in La Costa Brava Royal S’alguer, you just have to think about how to enjoy!